It’s one of the most dramatic and beautiful spots to campaign. The red cliffs are gorgeous to look at especially during the sunset when the colour of the sky just matches with the cliffs. 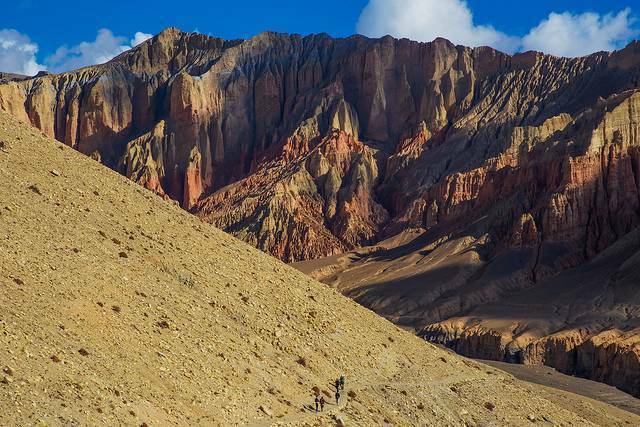 When on the way to Ghar Gompa one can always spend a night to gain some experience and celebrate the breath taking view that can be seen from these cliffs.